Wafcol Senior Salmon & Potato is a Hypoallergenic dog food, which has been carefully formulated to meet all the nutritional requirements of a senior dog aged 7 years or above. 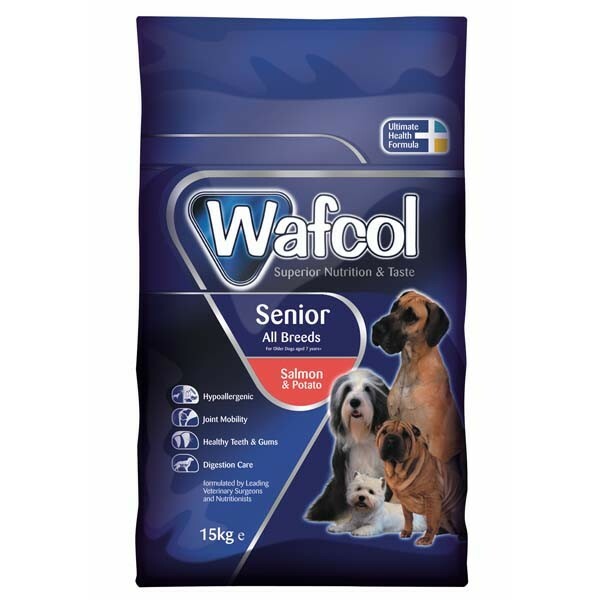 Enriched with the Wafcol Ultimate Health Formula, Wafcol Senior Salmon & Potato provides all that your dog needs for health and vitality in the older years. 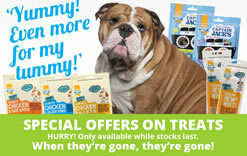 There are many health problems that can occur in old age, as your dog's metabolism slows down and your dog's level of activity decreases, consequently Wafcol Senior Salmon & Potato has a lower protein content than many other senior dog foods, that is balanced with optimal levels of vitamins, minerals and other essential nutrients ensuring maintenance and regulation of vital internal organs, such as the liver and kidneys. Wafcol Senior Salmon & Potato has an appetising taste, which is highly palatable, easy on the digestion and is extremely useful not only to help older dogs remain healthy in their older years, but for the treatment of many forms of Colitis, as well as for dogs who Suffer Loose Digestion, as the food contains prebiotics for optimal nutritional uptake and removal of harmful bacteria to help reduce digestive upsets. Wafcol Senior Salmon & Potato is a hypoallergenic food that is Free from Wheat Gluten, Barley, Rye, Oats, Red Meat, Poultry, Dairy Products and All Artificial Colours & Flavours. Salmon has a low antigenicity rating and therefore less likely to trigger an adverse food reaction, than red meats commonly found in most dog foods. Potato is used instead of rice as the primary source of digestible carbohydrate, that is a good source of both digestible and indigestible fibre that will provide your senior dog with a steady release of energy throughout the day. Wafcol Senior Salmon & Potato is less likely to cause an adverse food reaction than non-hypoallergenic, meat derivative based foods that may include unsavoury animal fillers, artificial colours and flavours. As many dog foods, including some supermarket brands do not specify exactly what you are feeding your dog, it makes it extremely difficult to exclude ingredients that may cause a food allergy or intolerance! Wafcol Senior is Enriched with Bio-Mos, a Mannan Oligosaccharide, that helps Strengthern your dog's immune system and improve nutrient uptake, reducing the risks of digestive upsets and giving your senior dog the correct balance of vitamins & minerals to enjoy a comfortable and healthy life. Wafcol Senior also contains oils & minerals for joint health & compounds that promote an efficient anti-oxidant system to minimise joint inflammation as well as organic zinc and calcium to help maintain oral health. 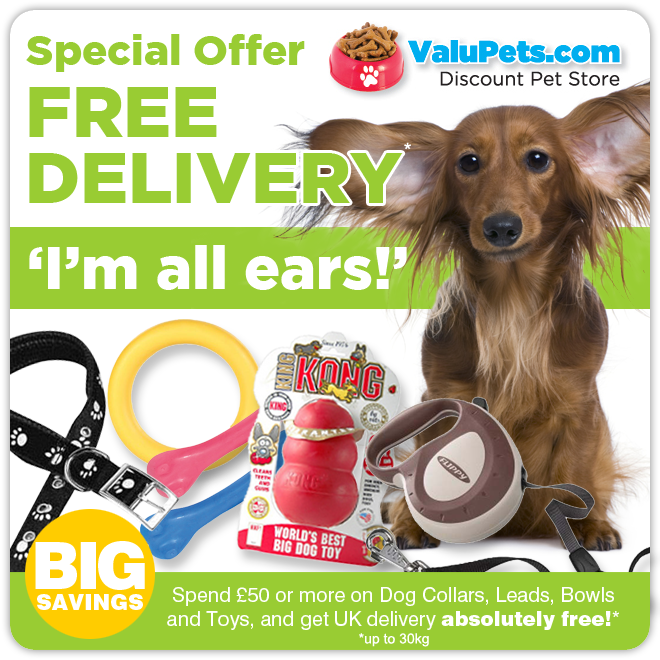 Wafcol is excellent for both my labs, they've been on it for years, one on the senior and one on the regular and I wouldn't change to anything else now.